We aim to be the first to create a highly energy efficient solution that can treat high-salt concentration wastewater and generate clean water. Our patent pending technology targets different types of liquid wastes that are usually incinerated or landfilled, and instead turn them into clean water, biogas and diverse salts. Our technology uses the unique properties of supercritical water (high temperature and pressure) to decompose wet biomass into gaseous products, such as methane, carbon dioxide, and water. Under these supercritical conditions, the solubility of mineral salts suddenly decreases and crystallization starts, enabling salts separation from the main stream. 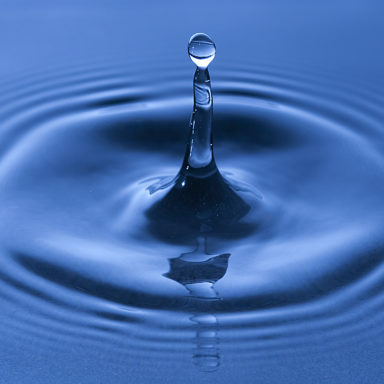 From the pressurized water steam that is produced as part of the treatment process, we can recapture thermal and electric energy as well as clean water. We estimate that over 90% of the liquid waste water content can be potentially recovered as clean water and released in natural waterways. High quality biogas containing up to 70% methane is one of the key by-products that TreaTech’s process has the potential to generate, thanks to the removal of hazardous components such as sulfur. 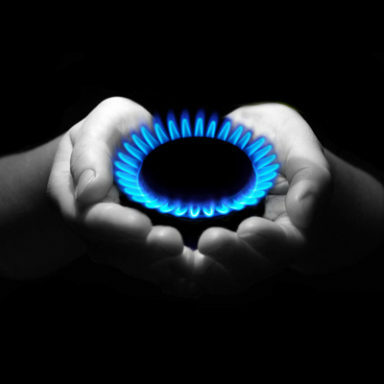 After an additional purification step, the biogas could be injected in the natural gas network or used directly as a source of energy. 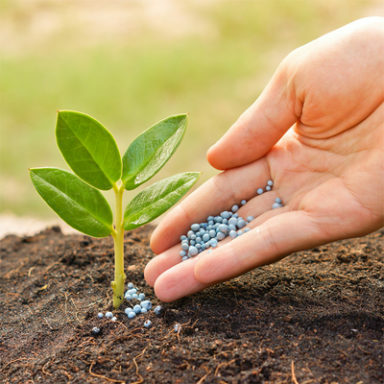 The TreaTech process will separate from the waste stream a mix of salts that could be purified and turned into fertilizers for agricultural purposes, recycling otherwise lost potentially valuable inorganics.